Here, the luxury marque is making automotive dreams come true with the Chiron – its latest stunning supercar. 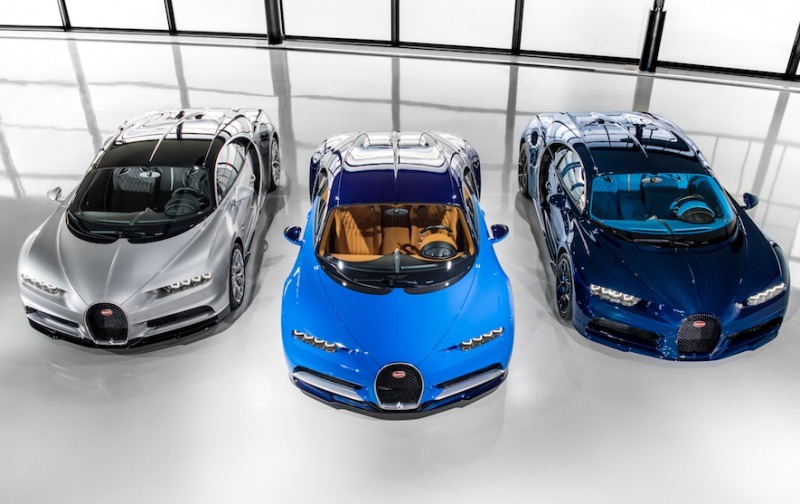 As series production of the Chiron gathers pace, Bugatti plans to complete up to 70 cars in 2017 out of a total production of 500, of which more than half are already accounted for. 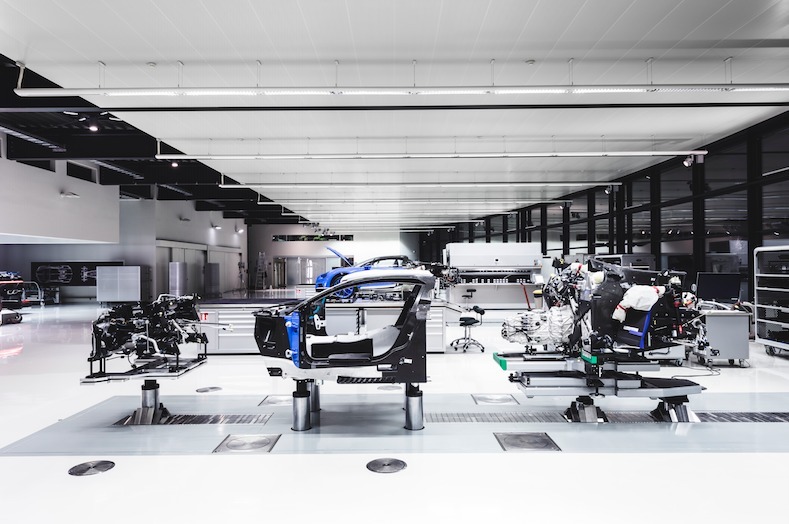 On average, six months pass between start of production and delivery. A total of 20 employees assemble the Chiron from more than 1,800 individual parts in the ‘Atelier’ where the world’s most powerful, fastest, most luxurious and most exclusive production super sports car is completely hand-built. Personalisation is key to the process and customers can choose from 23 colours for the exterior. For the interior there are 31 different colours or Alcantara in eight colours, as well as 30 stitching, 18 carpet and 11 seatbelt colours. In addition to this basic range, thousands of other colours are possible and they can even be created to match a favourite handbag or the label on a customer’s preferred brand of mineral water. Only when the customer has signed off the configuration does production planning start. The many small wheels of a complex process that runs to a strict time schedule are then set in motion. When a production slot has been assigned to a customer’s vehicle, the parts that are needed are ordered. 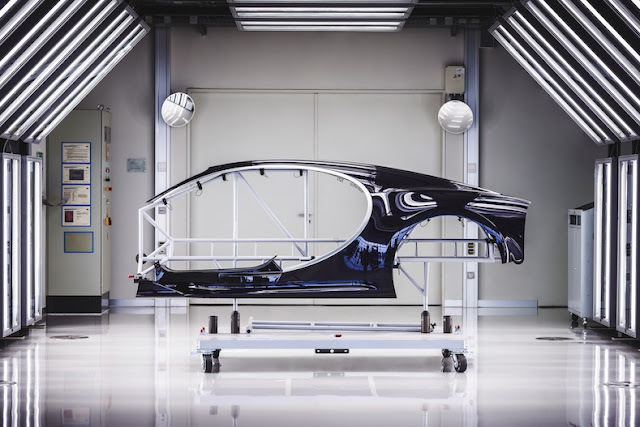 One month before the start of production in Molsheim, the bodyshell is assembled with the monocoque and chassis substructure for the first time to ensure that everything fits together perfectly. Each part is assigned a kit number and is then transferred to the paint shop and it takes about three weeks to apply the various coats of paint. 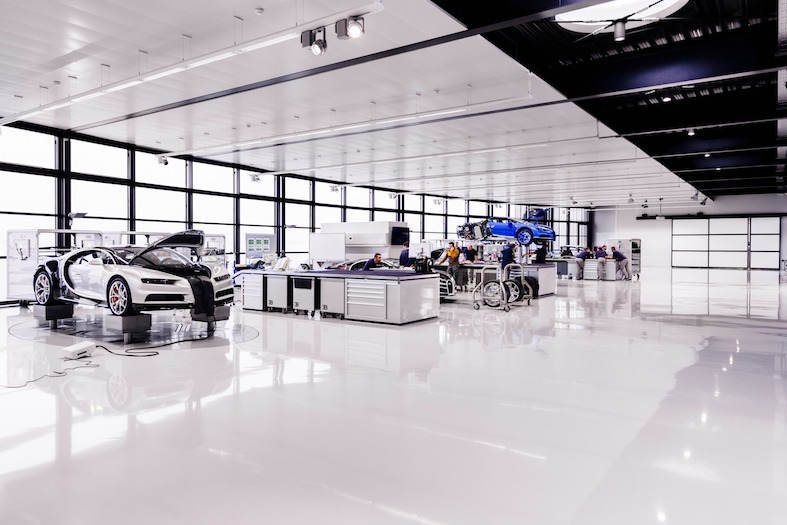 The production building for the Chiron, which Bugatti calls “Atelier“, has a floor space of more than 1,000 square metres. 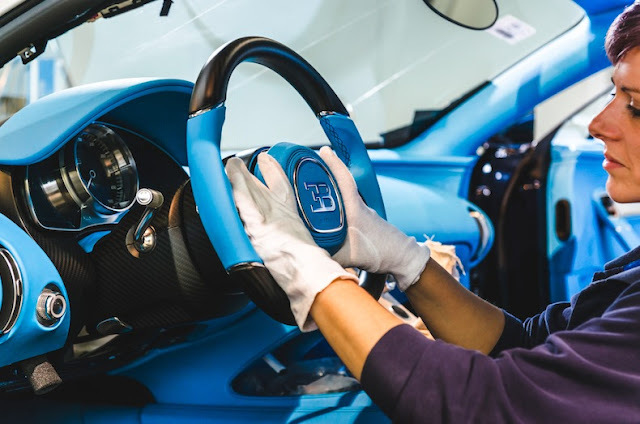 It was inaugurated in 2005 and has an oval configuration, based on the French brand’s logo, the Bugatti “Macaron”. 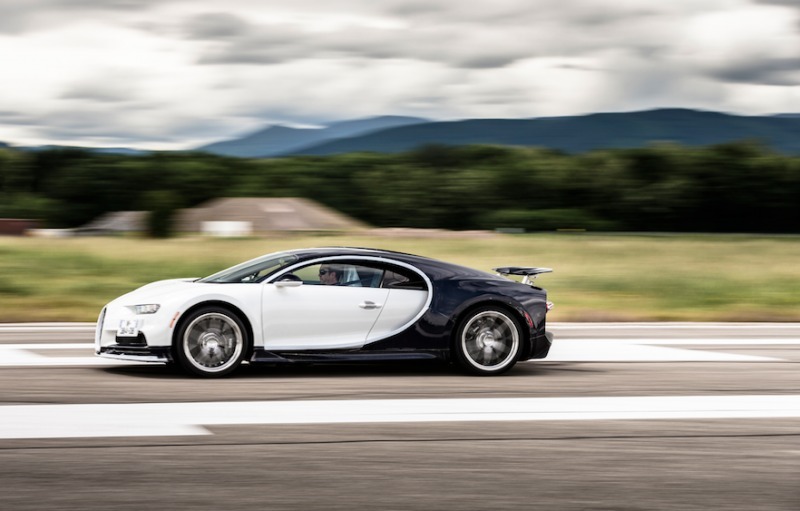 It was designed by the renowned architect Professor Gunter Henn from Munich and for more than 10 years, the legendary Veyron 16.4 and its derivatives were built there. 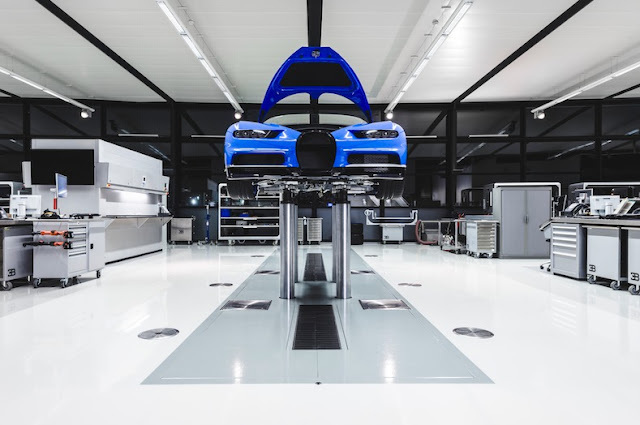 At Bugatti, there are no conveyor belts or robots. 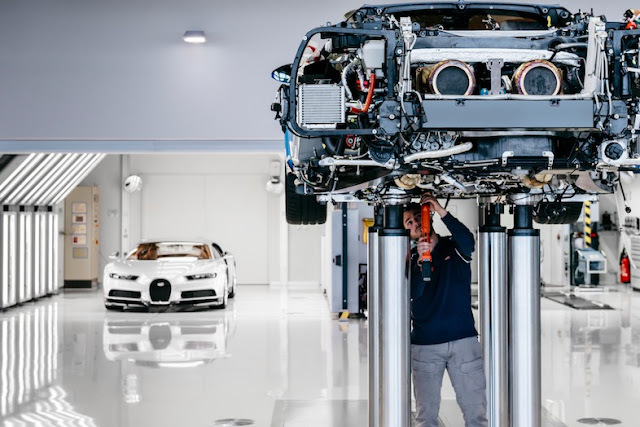 Staff work at 12 stations where various stages of the Chiron’s production are carried out. 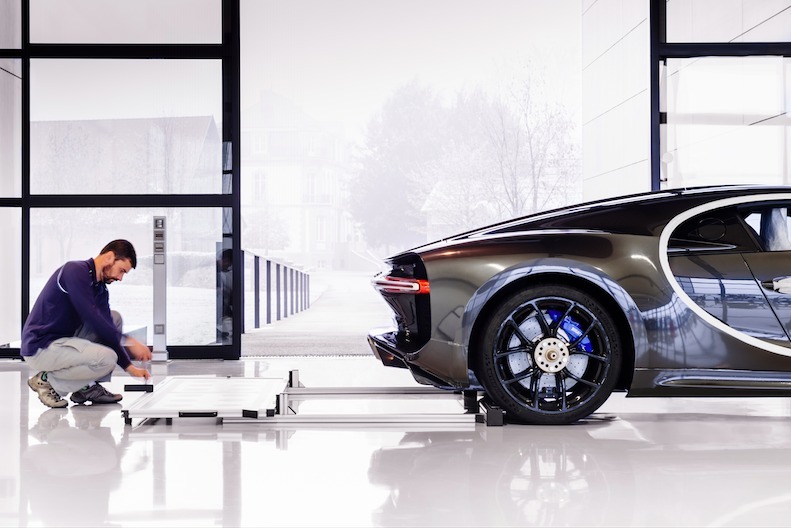 The rolling dynamometer, or rolling road, is perhaps the most impressive stage of the process. 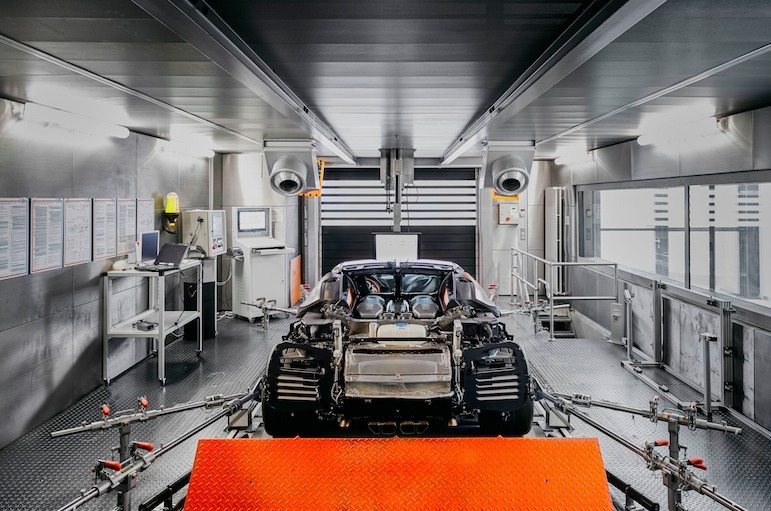 Here, tests take between two and three hours, during which time the vehicle covers about 60 kilometres. The unit is so powerful that it can produce electricity with a current of up to 1,200 amps during operation and Bugatti feeds the excess power generated to the local grid in Molsheim. Another key stage is the water test where the Chiron is exposed to monsoon rain of varying intensity for 30 minutes to show that there are no leaks. 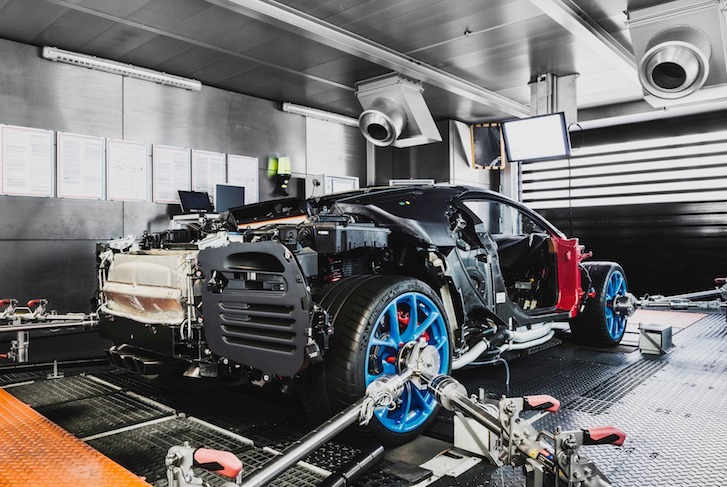 After the cars have been tested at speeds of up to 250km/h (155mph) on the runway, followed by a more leisurely road run, the Chiron is transferred to the paint booth, where it is prepared for the finish. All the protective foils are removed and the vehicle is then cleaned and polished, but it can take up to three weeks before the paintwork is finally signed off. Then it’s over to the customer who will probably already have seen the car several times during the production process. 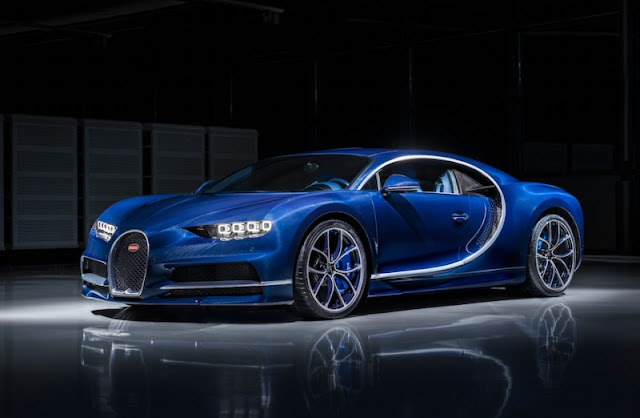 Named after race ace Louis Chiron (1899-1979), the most successful Bugatti works driver, the car packs 1,479bhp and is all about numbers. 1. The basic price is around Euro 2.872.200 (£2.4 million) (U$ 3.078.900). 2. It has a top speed of 420km/h (261mph) “limited for road travel” (so expect a speed record attempt anytime soon).